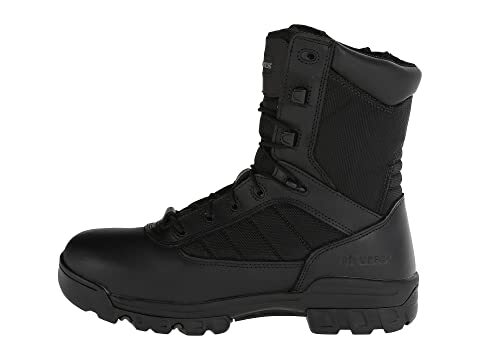 With the constant demand for comfortable, durable law enforcement shoes, these Bates® boots will serve and protect… your feet. 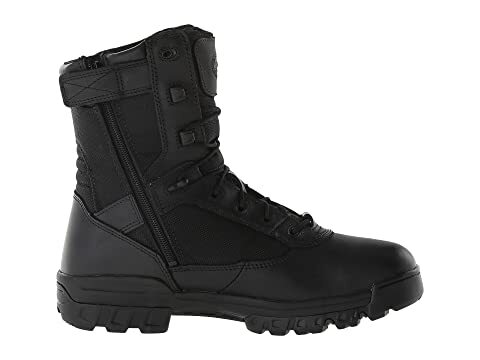 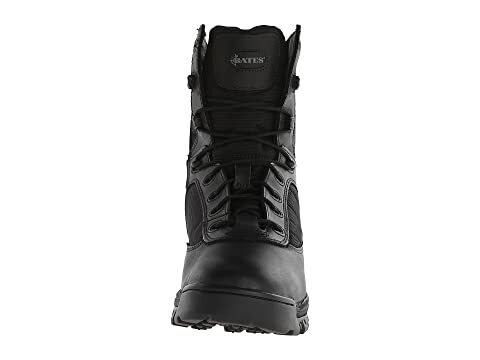 Features a combination of leather and Ballistic nylon upper for comfort and durability. Angled side-zip design with hook-and-loop closure makes them easier to put on and remove. 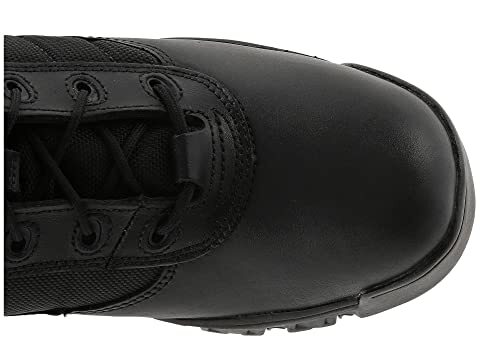 Removable cushioned textile footbed with shock-absorbing pads for underfoot comfort. 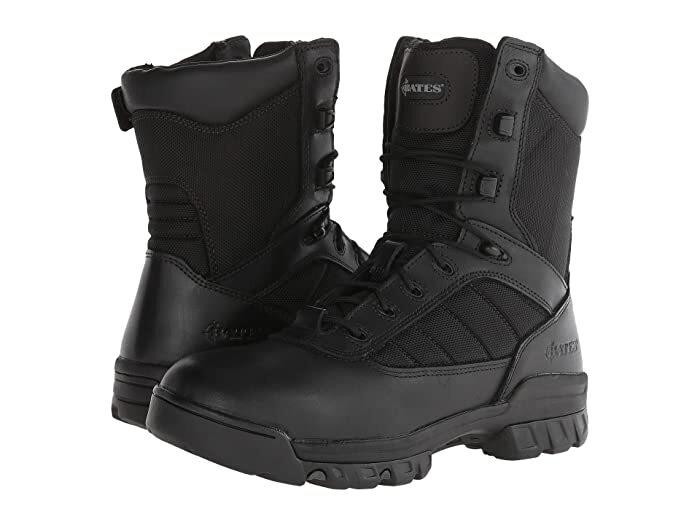 Enforcer Series Ultra-Lites™ rubber outsole for maintaining constant grip.